Seventeen- year old Arishna Devi could not hold her tears after she was ruled out of the Vodafone Fiji national under 19 Women’s team campaign to the OFC Championship next week in Auckland. Devi sustained a shin injury which has forced her out for few weeks. A tearful Devi said she had a dream to play for her country. 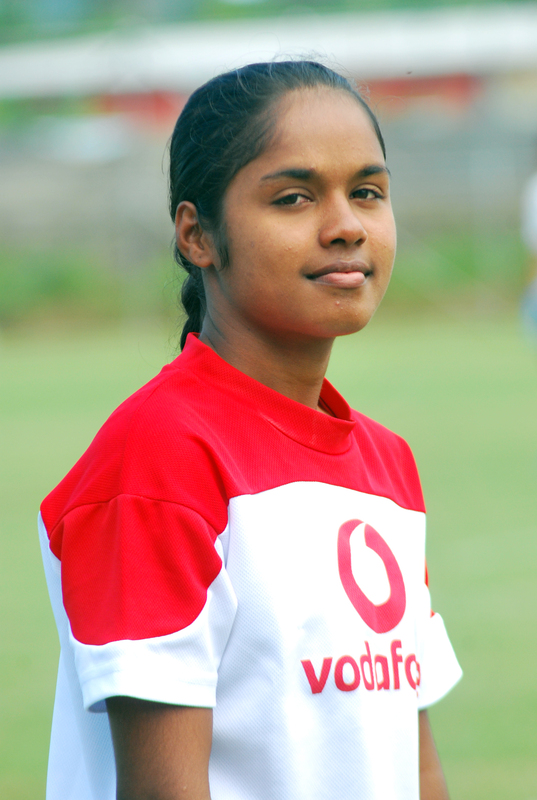 “I had a dream to play for my country but unfortunately I am unable to be part of the team this year, “Devi said. Devi said she was told by her physiotherapist about her injury and to rest for few months. ‘My physio advised me not to play for few months and if I will force myself that may cause more problems for me so I have to take a break from football. She said she had been playing football since she was very small. “I love playing football and I represented Labasa district team,” the Vuniuci, Labasa girl said. 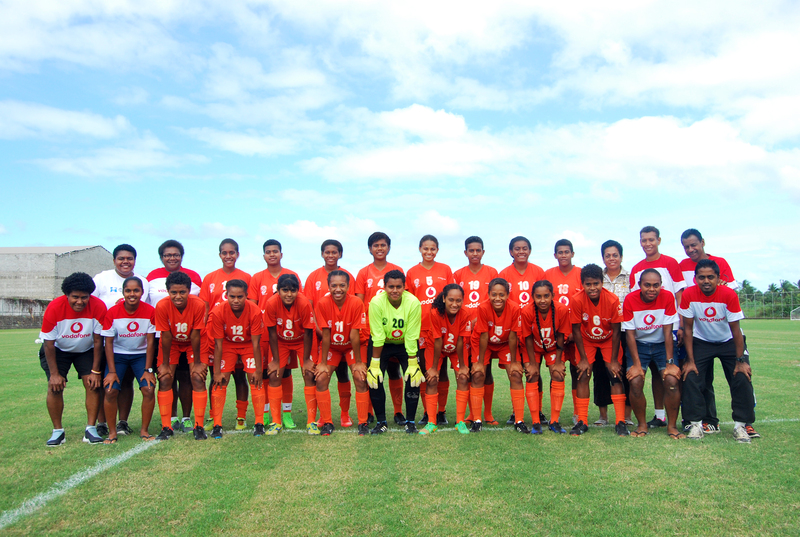 Devi said when she was proud to be part of the national squad. She said it was hard to believe that she would not be with the team in championship. “Devi had been with the team for the last six months. Devi said her parents had high hope for her. “My parents supported me in my football career. She said it was her dream to make them proud at the OFC championship in New Zealand but her injury stopped this. Devi said she firmly believed God had something else for her. She said she aimed now was to play for the national senior women’s team. She thanked the team officials and players for their support and wished the team all the best for the championship. The Vodafone Fiji national under19 Women’s team presentation night will be held today at FFA Academy in Ba. The side leaves for New Zealand this Saturday.